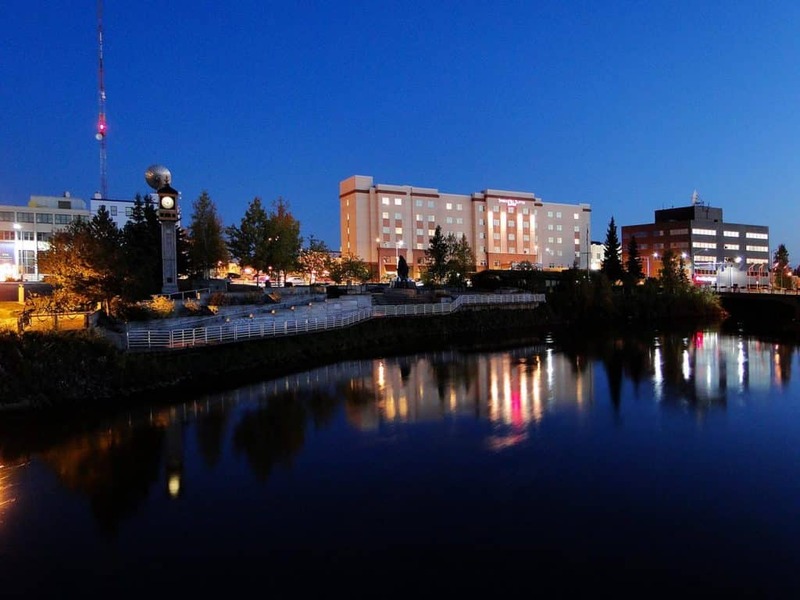 As the second largest city in Alaska, Fairbanks is situated in the interior of the state. Located at the end of the Parks Highway (Alaska 3), the “Golden Heart of Alaska” is over 350 miles north of Anchorage, and less than 200 miles from the Arctic Circle. Summer days are long on sunshine and short on sleep, as Alaskans milk their daylight for all it’s worth! In fact, Fairbanks experiences almost 24 hours of sunlight per day from May, 17 to July, 27 when the earth’s tilt creates the “Midnight Sun” season. The history of the land under today’s existing city of Fairbanks shows evidence of Athabascan hunting camps 3,500 years ago. In fact, arrowheads found near Fort Wainwright suggest that early travelers came across a land bridge from Asia over 10,000 years ago. Thousands of years later, prospectors found gold in the hills and with the help of E.T. Barnette, who built a trading post, the word was put out and a Fairbanks gold rush began. Dredges were brought in and a stampede of miners moved into the area, creating a new community. Officially founded in 1901, the town grew in a natural valley between the Chena and Tanana Rivers, and because of the length of daylight in summer, Fairbanks eventually became a prominent agricultural center for interior Alaska. However, the only way to travel to the region in the early days was by steamboat. In short order, a railroad was built. It was a necessity for transporting gold ore and supplies, as well as harvested crops. Today’s visitors can still pan for gold, but the dredges played out many of the big gold claims long ago. They now stand right where they worked in the midst of gravel and sand tailings, sentinels to a time gone by. If you’d like a little insight into archaic history here, The University of Alaska at Fairbanks houses the Museum of the North. This is a unique museum in that it presents historical artifacts, engages in scientific research and displays Alaskan art. Here you’ll find historic overviews of native peoples that inhabited the area long before there was a city. You can also see artic dinosaurs, participate in interactive exhibits and enjoy an all-encompassing art gallery. In fact, the Museum of the North is the caretaker of over 1.3 million specimens that showcase every facet of Alaska. Another location that presents historic Fairbanks is Pioneer Park. 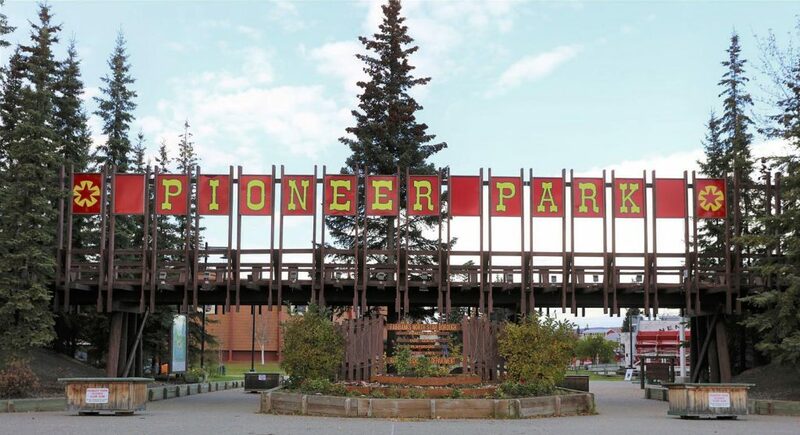 Originally built in 1967 on the 100th anniversary of the purchase of Alaska from Russia, Pioneer Park began as an amusement park, but grew into an outdoor museum dedicated to preserving the many aspects of life in Fairbanks through the years. Visitors can experience first hand early Alaskan history at the Tenana Valley Railroad Museum, and see what mining gold was like at the Mining Valley. The Pioneer Air Museum displays many of the aircraft important to Alaska’s early aviation industry, and The SS Nenana is one of three existing sternwheeler steamboats that plied the rivers of the interior. There is even an antique carousel in the park and the Alaska Centennial Center for the Arts, among other exhibits. Summer tourists enjoy gold panning and hiking, and because it’s only a couple of hours north of Denali National Park, many visitors peruse the countryside by air, flightseeing North America’s tallest peak and the wilderness of this region from the sky. Wildlife is plentiful around Fairbanks, and the Chena River is known as the best sport fishing river in interior Alaska, hosting king salmon, burbot, northern pike, and whitefish. One of the most interesting “cultural” tours in Fairbanks is on the Riverboat Discovery. 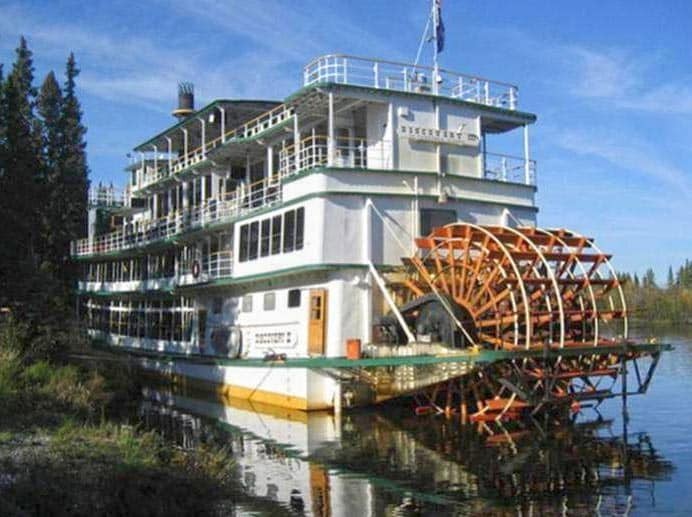 Passengers travel on a sternwheeler riverboat, whose captain is a fifth-generation Fairbanksan. Voyage up the Chena River and experience a bush pilot demonstration in the water beside your boat. The pilot takes off and lands on the river, then talks about the vital role airplanes play in Alaskan daily life. The boat continues up the Chena to an Athabascan Indian village, where a native tour guide will demonstrate how the Ahtna peoples have survived in such a harsh environment for over 10,000 years. My favorite part of the riverboat tour was stopping at the home and kennels of four-time Iditarod winner, Susan Butcher. She passed away, but her husband and daughters still host a dog mushing demonstration and talk about what it takes to raise puppies into championship sled dogs. And speaking of dog mushing, can you guess what the favorite activity is of tourists who visit Fairbanks in the winter? 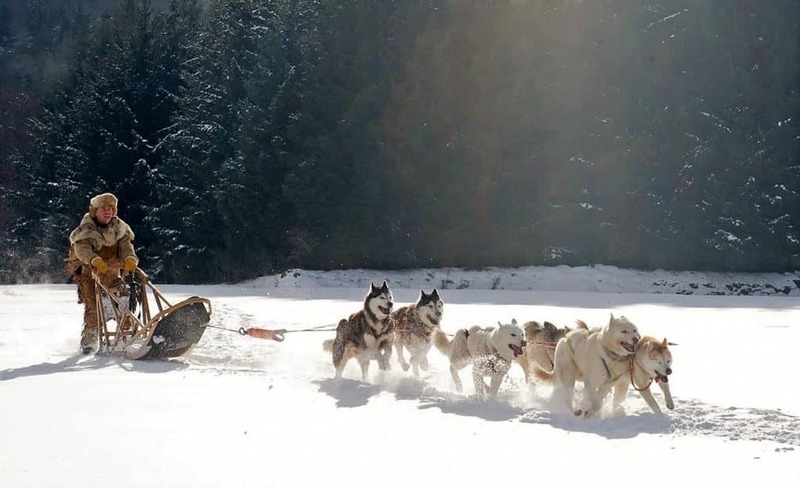 Dog sledding on snow is a most enjoyable way to see the countryside dressed in white, but visitors can also try mushing during the summer months with dogs hitched to a motorized vehicle. If you just want to hang with the dogs, some touring companies schedule summer hikes with their sled dogs off leash. 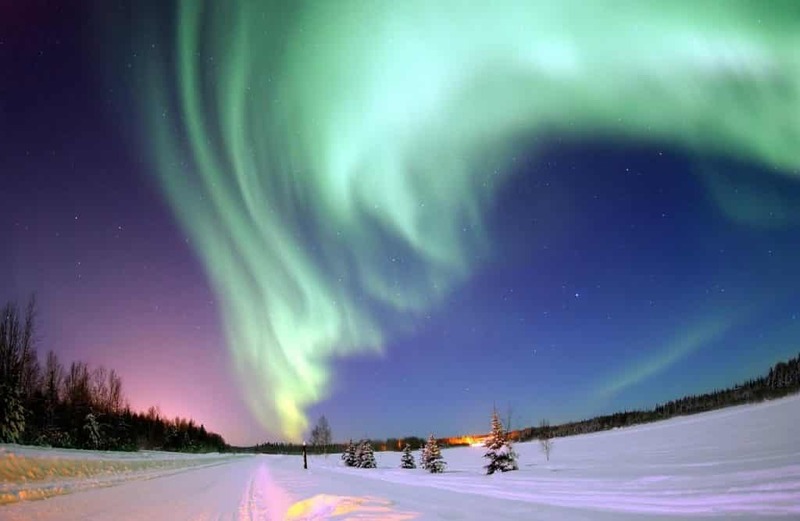 We can’t talk about Fairbanks without acknowledging its most spectacular attraction: the aurora borealis. The peak time for a possible sighting of this celestial wonder is between September and April when the night sky is actually dark. There also needs to be solar wind … well, here’s a better description of just how the northern lights are created. 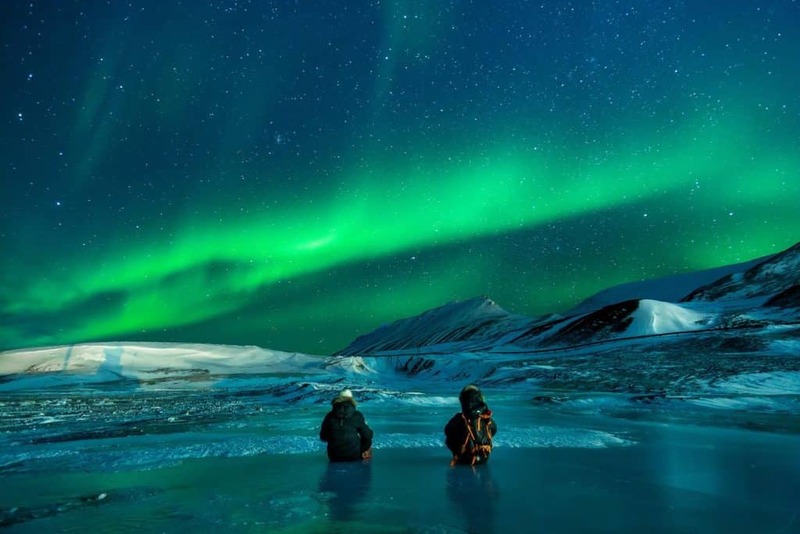 Because these lights occur closer to the “poles” of the earth, the closer you can get to the north pole (not Santa’s workshop), the better chance you have of experiencing this phenomenon. I use the word “experience” because that is just what it is, an amazing experience. Surreal. Awe Inspiring. Out of this world! Fairbanks is the prime breeding ground for the aurora. Darkness begins to fall in late August and the days eventually become so short that by winter solstice, a 24-hour period only has about three hours of sunlight in it. I look at the northern lights as God’s gift to residents of this cold, dark place—a stunning nightlight if you will. 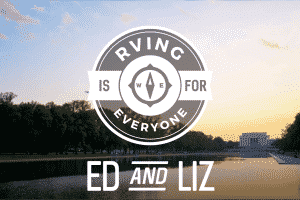 I can tell you there is nothing else like it in the world. Once you’ve seen these dancing curtains entertain the evening sky, you won’t look at life in quite the same way. They are grand gestures of a Grand Maker. As you can see, Fairbanks, Alaska, represents an amalgam of Alaska—its frontier roots, hearty individualism, and tenacious spirit. 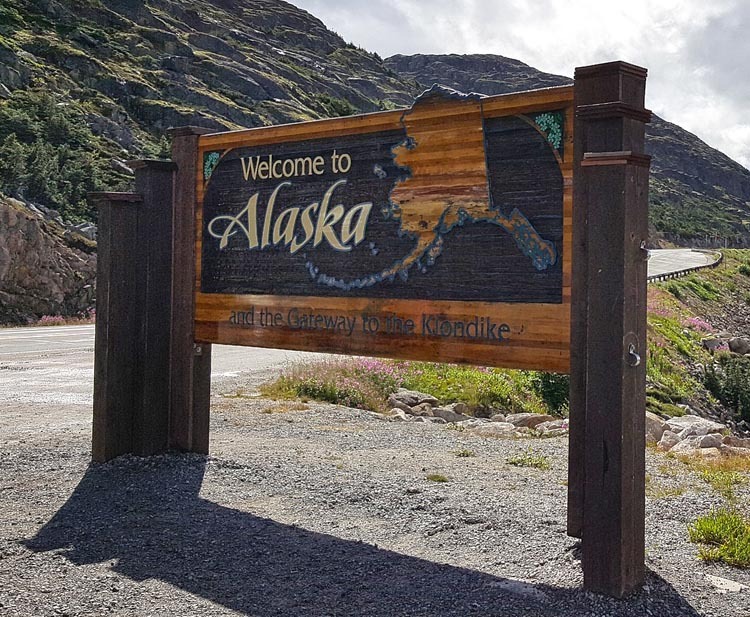 It has certainly earned its moniker as “The Golden Heart of Alaska.” Feel free to bring your motorhome or travel trailer to this northern-most Alaskan city. 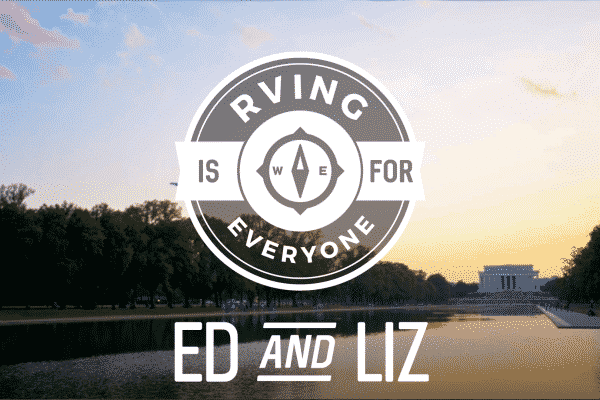 After all, driving an RV to the Land of the Midnight Sun is a piece of cake. It will be alongr journey, but the roads are well paved, wide and ready to accept travelers. There are several RV campgrounds within the city limits, and dispersed camping is always acceptable in Alaska. If you’ve enjoyed this visit to Fairbanks, start planning your own trip to Alaska. You can read about other great locations in the Frontier State in the Camping World blog.